The 1st Generation Lexus SC400 (1991-2000) made Car and Driver magazine’s top 10 list for 1992-1998 and won the Import Trend Car of the Year award in 1992. With just over 13,000 miles on this car, you can experience what all the raving was about. Garage kept, 1 Owner, Great Condition! 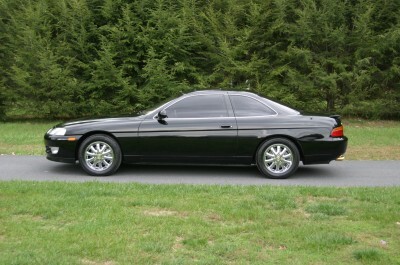 This Lexus SC400 is in Like New Condition. Impeccable interior and exterior. Even has the “new car” smell. Price $23,500. Call for more details.